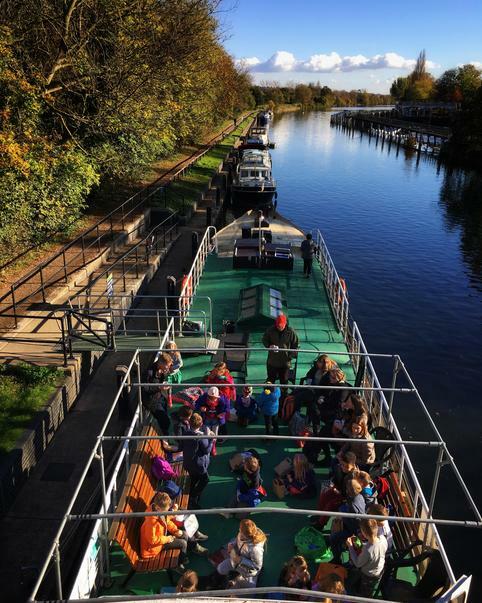 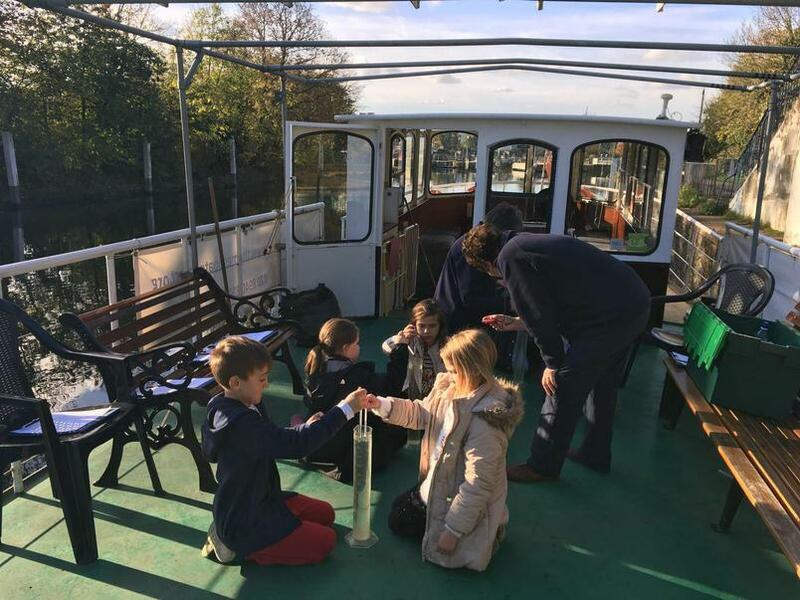 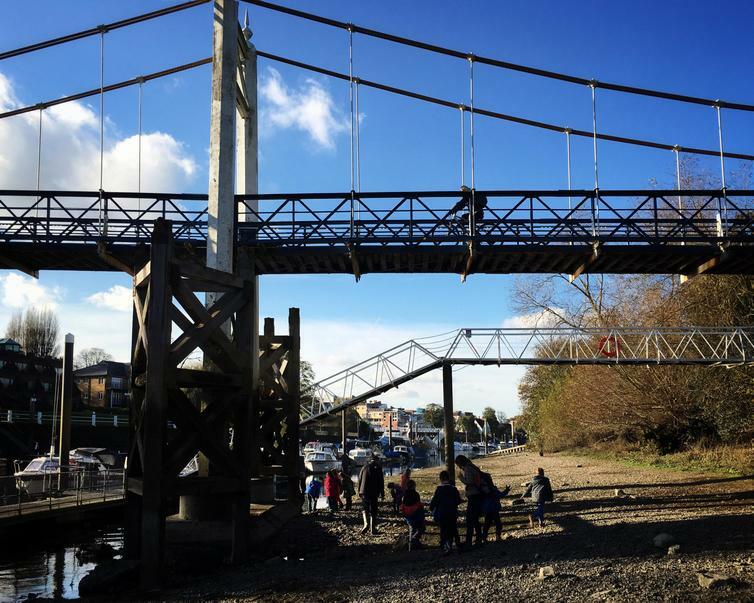 Year 3 enjoyed visits to Teddington Lock over the last two weeks to complete their Flow river studies project. 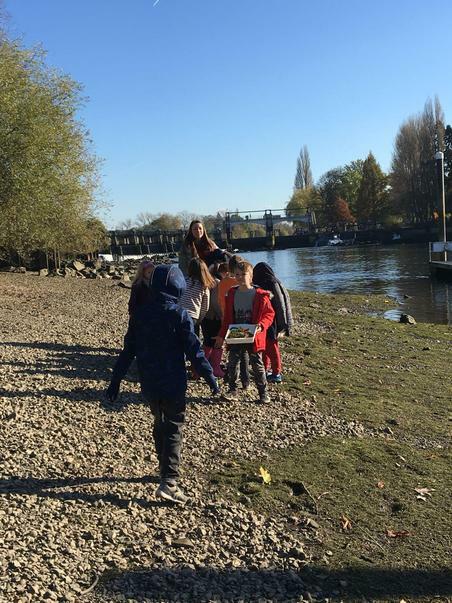 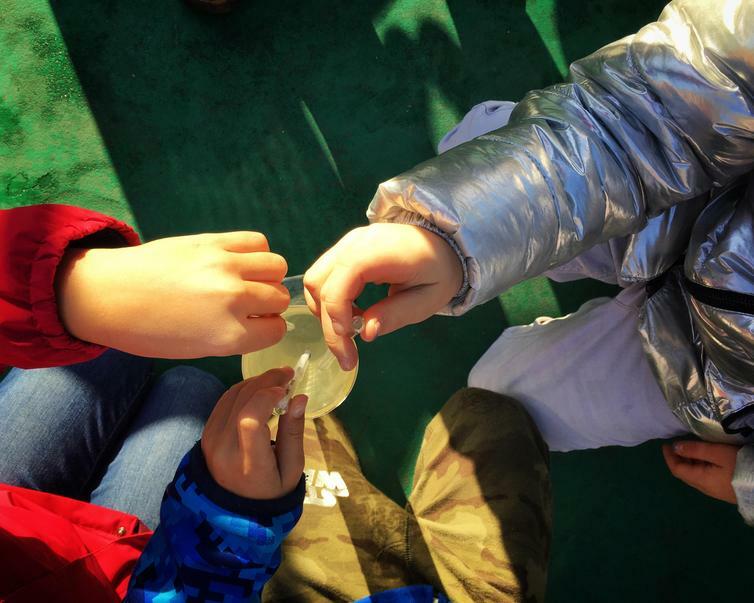 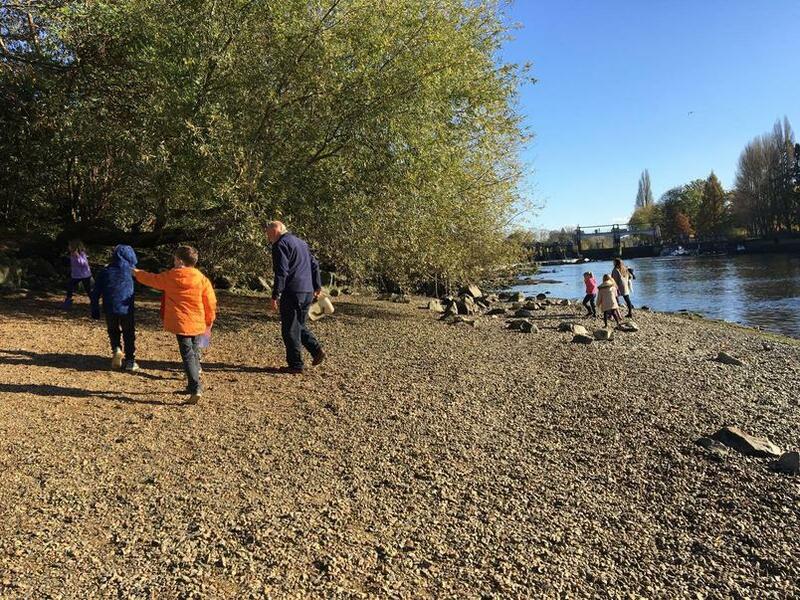 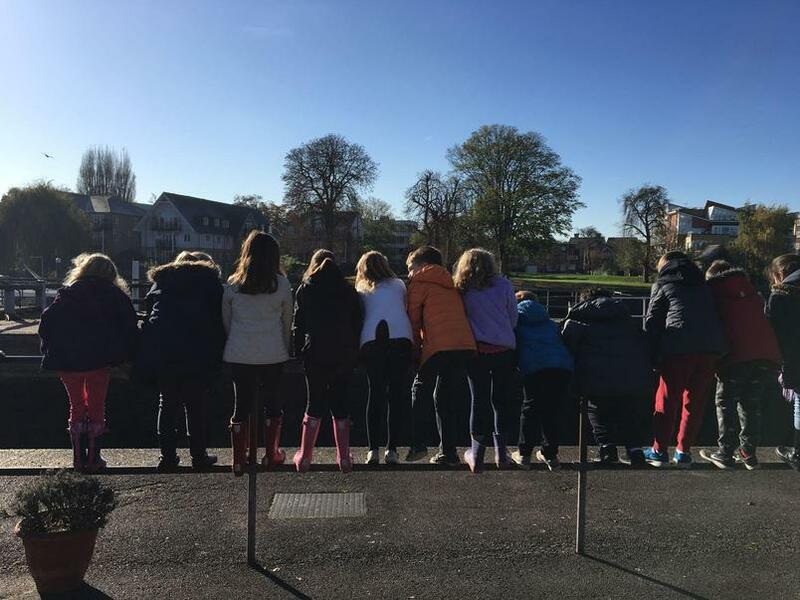 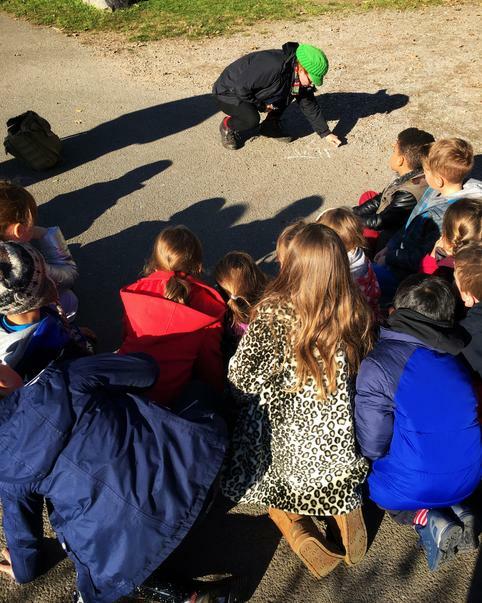 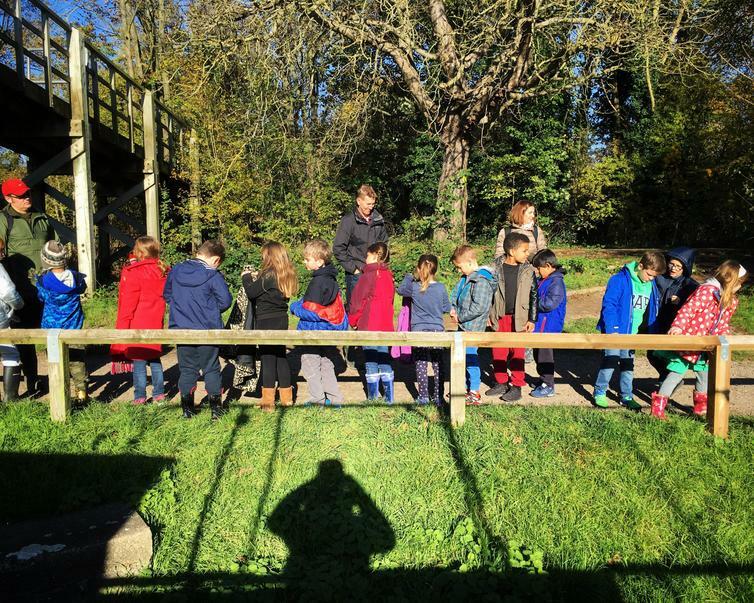 Each class went on a different day and the children were able to experience the river, consider environmental issues and carry out water experiments. 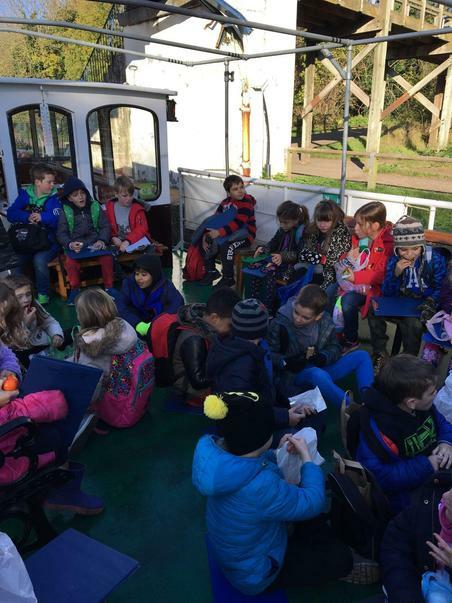 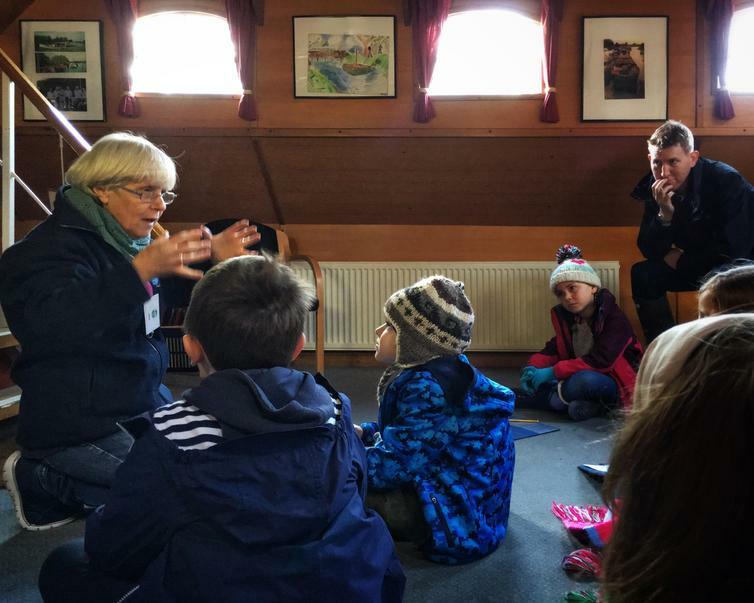 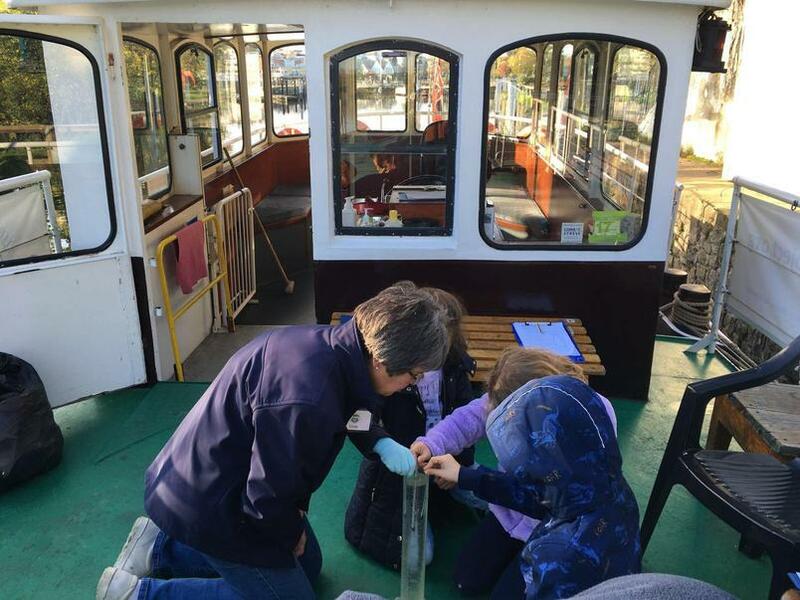 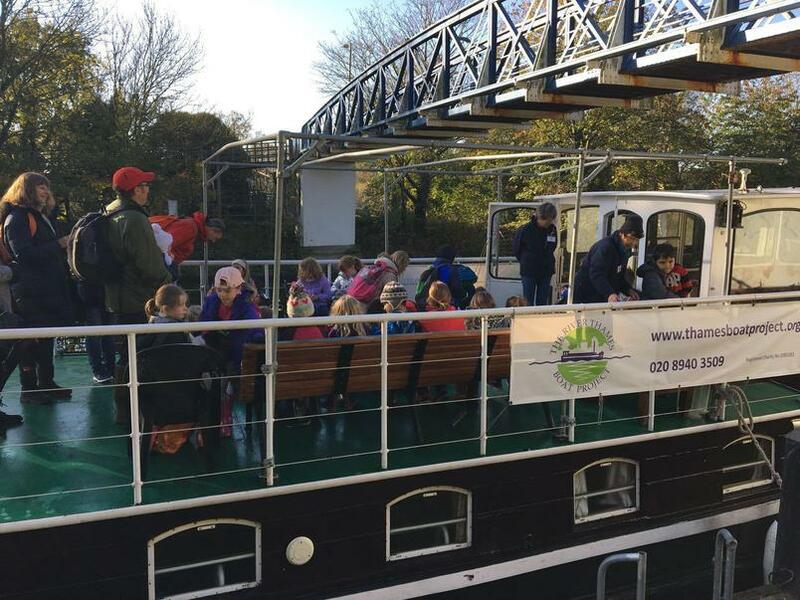 The children used the boat The Venturer as their base to explore the banks of the river and foreshore to study plant life, animals and humanactivity. 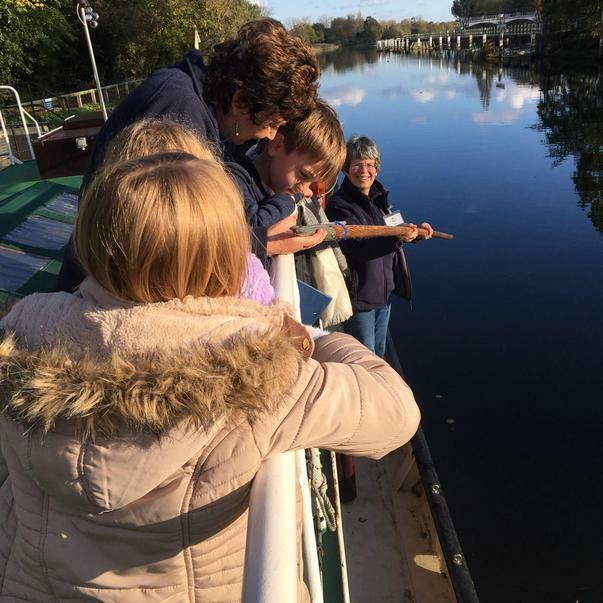 They also saw the lock in action and carried out experiments on water temperature.